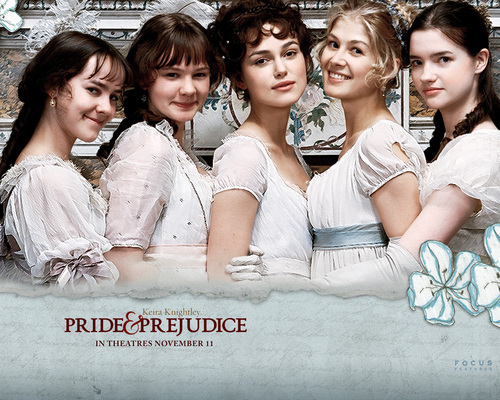 The Bennet Girls. . HD Wallpaper and background images in the Pride and Prejudice club tagged: wallpaper pride and prejudice elizabeth kitty lydia jane mary bennet. I wish I had sisters! !